Gift Prose strives to offer you gifts with sentiment for every gift giving occasion in your life. You can find the perfect gift from our catalog by shopping according to the occasion you have to be giving a gift. 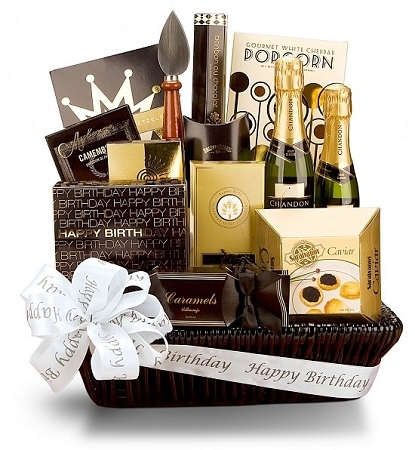 Special occasion gift baskets include Valentine's Day, anniversaries, birthdays, Father’s Day, and house warming parties. You can also shop for gifts selected to express your sympathy, to say thank you, to wish someone well who is sick or injured, or “just because” you wanted to do something nice. The gifts in each category are hand selected for those occasions. 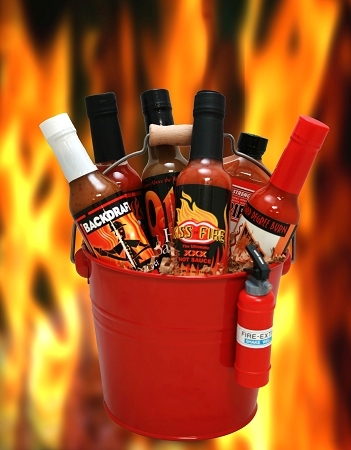 Father’s Day gifts include items like hot sauce and grilling accessories, while birthday gifts include celebratory items like champagne. Each gift or gift basket is designed with that specific occasion in mind, taking the guess work out of gift giving and ensuring that the gift you choose is perfect for the occasion. Sympathy and bereavement gifts for loved ones during the time of sorrow. In order to find that perfect gift for the ones you love, you might find yourself searching and searching through many gifts that are far from perfect. The time you spend traveling from one shop to another could be better spent in other ways. Wouldn’t it be great to confine your search to one source of great gifts that offers plenty of options? GiftProse is that place. Here you will find many items appropriate for all those special occasions, and for those times when you simply want to express your love with a meaningful and heartfelt gift. 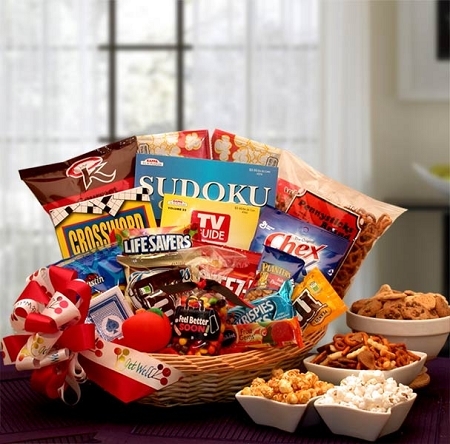 GiftProse puts together the perfect gift basket for those gift moments in your life and can also send them for you when circumstances are keeping you away from your loved ones. When you want to shower a new mother with care, consider one of the Baby Einstein gift baskets. Tucked into a sweet Radio Flyer wagon you’ll find plenty of items that the new mother and baby need for their first months together. Do you want to send a special birthday gift to a friend who is far away? Consider the luxury of the Spa Gift basket or the Guardian Angel pendant. Does the occasion call for heartfelt congratulations? 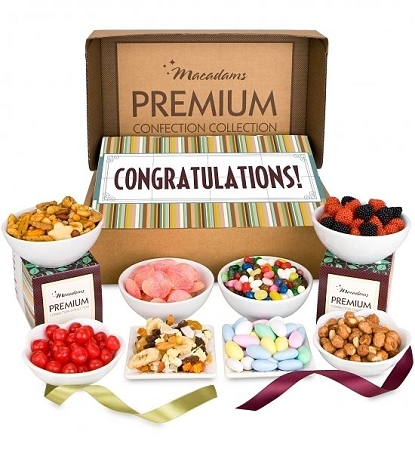 Send your sweet sentiments with the Congratulations Confection Collection. From Father’s Day gift baskets to house warming gifts, GiftProse has the gift selections that can add the final touch to your holiday celebrations or share your loving feelings with those friends and family who are far from you. Purchase a gift basket today.